Hawke’s Bay has some of the best schools in New Zealand. Highly regarded integrated schools in Havelock North include Iona College and Woodford House. Both cater for girls in years 7-13. 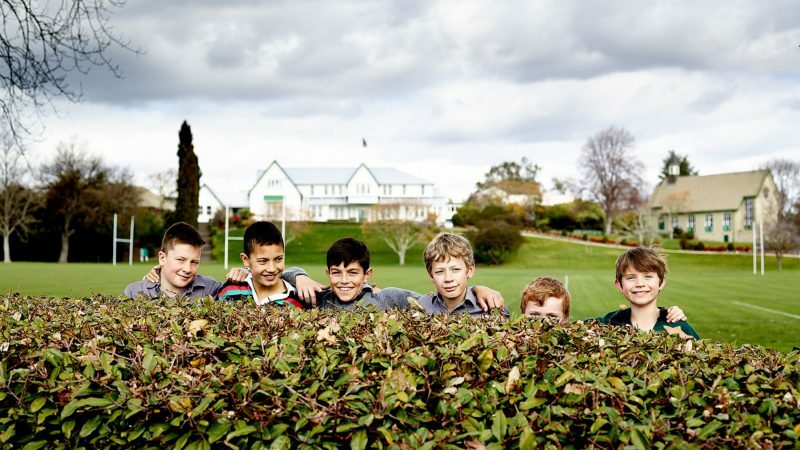 Hereworth School, a private school that specialises in education for primary and intermediate aged boys, is also in Havelock North. Lindisfarne College, in Hastings, caters for boys in years 7-13. These schools offer the choice of being a day student or living at the school’s hostel accommodation with other students. International students sometimes prefer to stay with local families so that they can improve their English and learn more about our way of life. Government funded secondary schools include Hastings Boys’ High, Hastings’ Girls High, Flaxmere College, Karamu High, St John’s College, Havelock North High, Hukarere Girls College, Napier Boys’ High School, Napier Girls’ High School, Sacred Heart College, St Joseph’s Maori Girls’ College, Tamatea High School, Taradale High School and William Colenso College. Student numbers at each school range from between 300 to 1,000 pupils. There is also a variety of excellent learning centres for pre-schoolers, primary and intermediate choices. It is safe and easy to get to school each day. Students walk, cycle or take a short bus ride. Tertiary education is provided by EIT (Eastern Institute of Technology), offering programmes from certificate to Masters’ degree level. The student-lecturer ratio is significantly lower than at big city universities, allowing a more personal approach and easier access to lecturers. There is an added enticement for local school leavers – EIT offers a fee-free, first year of degree study to qualifying students. The student teacher ratio for Hawke’s Bay is an outstanding one teacher per 11.86 students.